Only the finest ingredients can make the best Pizza. 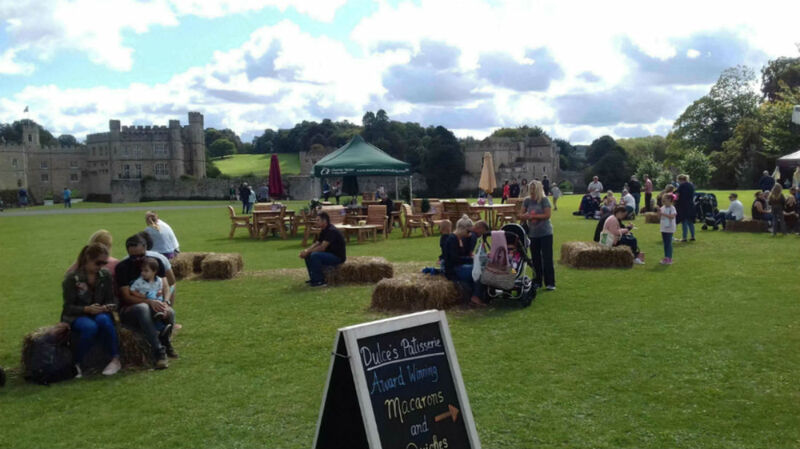 Mobile Pizza-Chef company use only the best ingredients for our wood-fired pizzas. 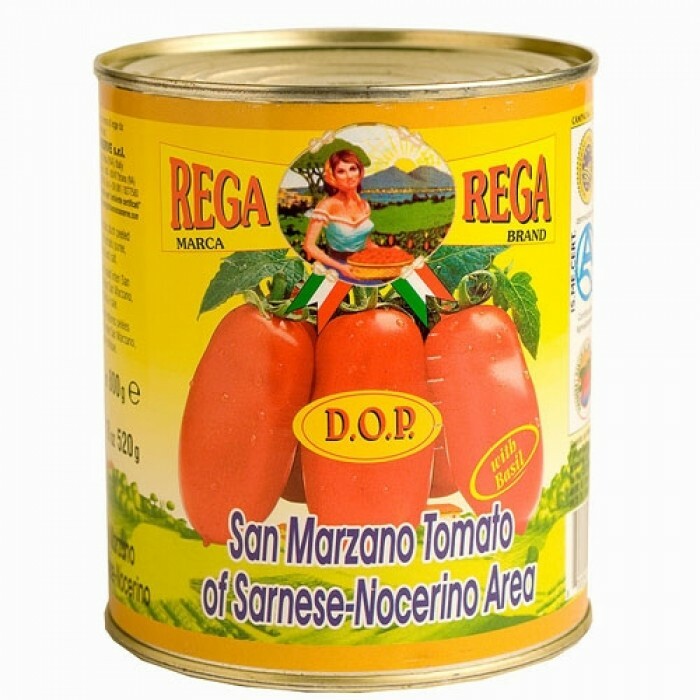 San Marzano tomatoes are typical of Naples, they are high-quality tomatoes, very tasty and perfect to make the sauce. San Marzano tomatoes are thinner and more pointed than normal tomatoes. The flesh is much thicker with fewer seeds, and the taste is stronger, sweeter and less acidic. The San Marzano vines are indeterminate and have a somewhat longer season than other paste tomato varieties. San Marzano tomatoes originate from the small town of San Marzano sul Sarno, near Naples, Italy and were first grown in volcanic soil in the shadow of Mount Vesuvius. One story goes that the first seed of this tomato came to Campania in 1770, as a gift from the Viceroyalty of Peru to the Kingdom of Naples, and that it was planted in the area of San Marzano. Fior Di Latte is semi-soft, fresh cheese made in the style of Italian mozzarella. This is cow's milk cheese extremely fresh with elastically textured. 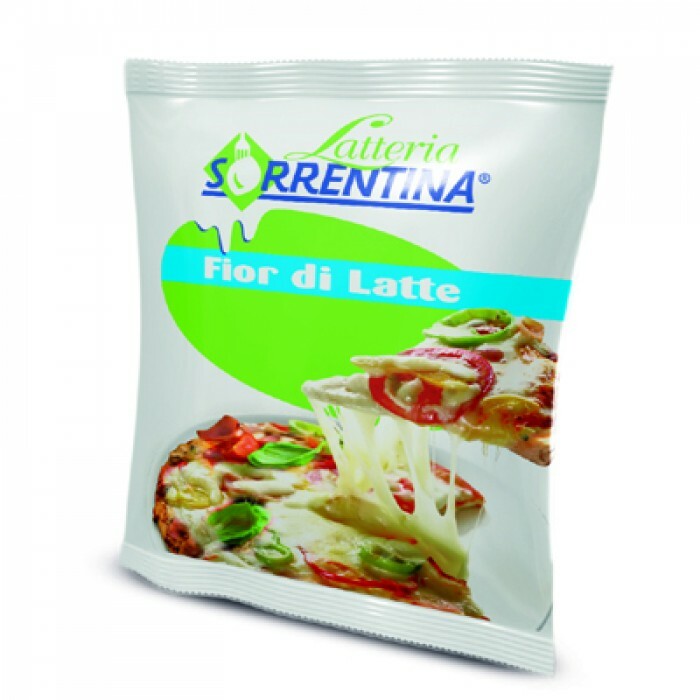 Fior Di Late is perfect for pizzas because of its superb melting characteristics. 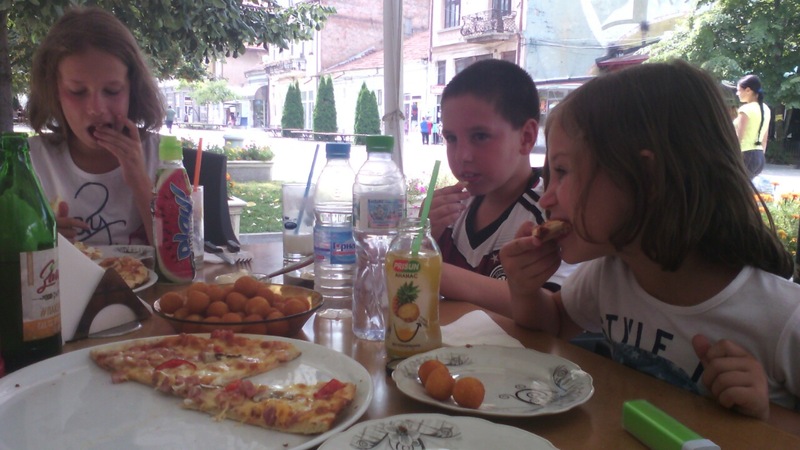 Mozzarella di bufala is a mozzarella made from the milk of Mediterranea Italiana buffalo. 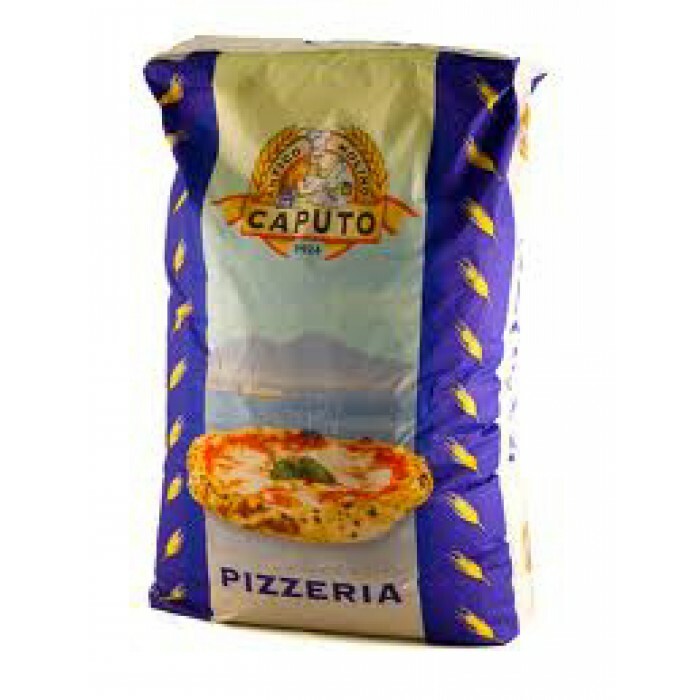 It is a dairy product traditionally manufactured in Campania, especially in the provinces of Caserta and Salerno.